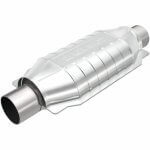 A catalytic converter (CC) is an emissions device used to regulate and control the level of pollutants released from the exhaust pipe of your vehicle. If someone, (likely a mechanic) has mentioned that your catalytic converter is clogged, you’re probably left scratching your head thinking how on earth do you get it to be UN-clogged? The purpose of this write-up is intended to help you do precisely that – unclog your CAT converter. There are a few different approaches you can take before throwing out your old device and replacing it with a new one but first some preliminary information you NEED to know. 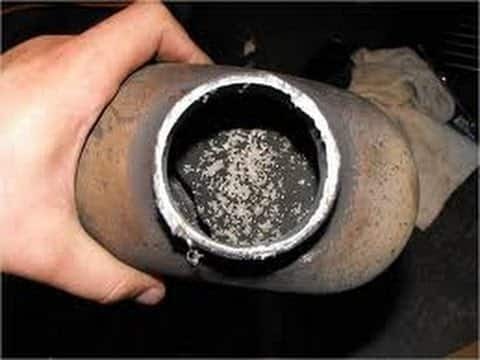 Why Do Catalytic Converters get Clogged? Catalytic converters are not moving devices; they merely have some chambers inside them that level-out the contaminants and purify them before they are released into the atmosphere. As a result, they are not moving parts so rarely is it the fault in the catalytic converter itself. 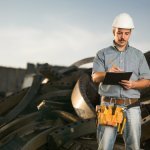 It is usually a matter of four types of damage that could have occurred to the converter to cause it to become clogged. For instance, it could have been substrate poisoning, structural load damage, overheated or melted substrate, or a factor of oil additive penetration. Catalytic converters are lined throughout their honeycomb beams with rare metals such as platinum, palladium, and rhodium which is where their scrap value comes from. The goal of these metals is to conduct chemical reactions in which they bind to the carbon monoxide or another contaminant. As a result, the converter produces regular carbon dioxide which is safe to release from the exhaust system. How Long Do Catalytic Converters Last? 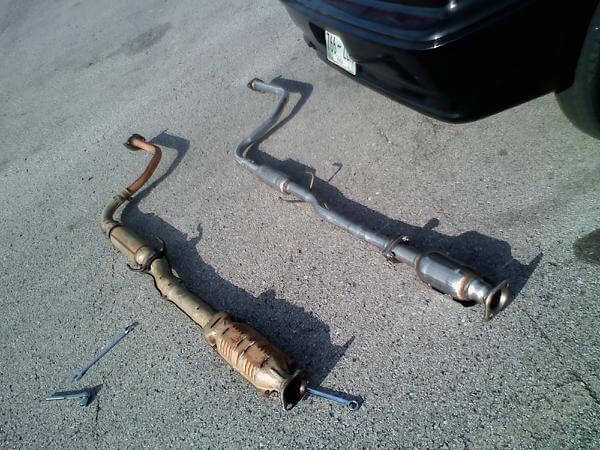 In most cases, a catalytic converter can last up to 10 years. However, most manufacturers such as Walker (a leader in emissions control aftermarket parts) provide a five year/50,000-mile warranty, either of which comes first. The critical thing to note is that age directly is not a factor in the failure of a catalytic converter. It is due to external factors 4 of which we’ve mentioned in the second paragraph. As time passes, the chances of any of these four factors occurring increases and so does the possibility of your CC failing. Some vehicles have a pre-cat which is a long pipe that is the same thing as a CC. It generally heats up faster and can wear out quicker too. There are oxygen sensors outfitted before and after the converter that regulate the hydrocarbons that pass through. Sometimes it is not a fault in the CC but rather an oxygen sensor that has failed. This is merely the easiest and the first step you should take to unclogging your CC. 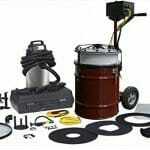 It is easy to perform, inexpensive, and does the job in most cases. The process involves using a cleaner specially designed to unclog the CC. 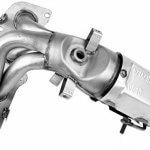 You can use our guide on the best catalytic converter cleaner to figure out the top products on the market and which one you want to use for your vehicle. 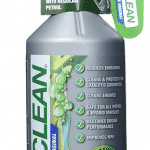 However, the one we recommended right off the bat is the CataClean. Just make sure you purchase it according to the correct fuel type of your vehicle. 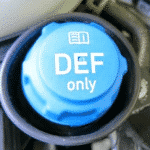 If your car uses diesel purchase, the diesel version and the same goes for petrol gasoline. 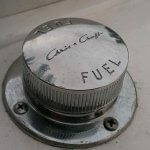 To use it, you have to insert the contents of the bottle into your fuel tank when the fuel level is about ¼. Next, you must drive the vehicle under normal conditions until the fuel tank is empty and finally, refuel the vehicle’s fuel tank. Should You CAT Delete Your Vehicle? The catalytic converter is part of an integrated system of emissions technology. 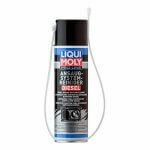 It works interchangeably with the DPF, SCR, EGR, and other vital components. However, you may have heard the term straight-piping which is eliminating the intestine-like loop of converters, and filters and replacing it with a straight pipe. The first thing you’ll notice when you straight pipe your vehicle is the noise/sound it makes when it starts. This can easily be deciphered by a DOT or EPA special agent who can recognize that the vehicle has been straight piped and now has a single resonator along with CAT delete. Furthermore, you will also notice a significant stench which is the odor emitted from the exhaust. You will be releasing several types of contaminants into the air for others to breathe including carbon monoxide, nitrogen oxide, and hydrocarbons. Overall, CAT deleting is a practice we DO NOT endorse. 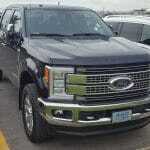 Many truck enthusiasts have raised concerns that catalytic converters hinder and reduce the horsepower of a vehicle. 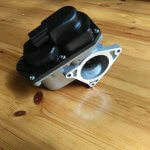 However, there are performance products on the market that improve the horsepower rating of a vehicle. Magnaflow, Flowmaster, Fabspeed, and TDot performance are a few companies who manufacturer these aftermarket performance CC’s. The only thing you must make sure is that you take your vehicle for an emissions test after you have these replacement converters retrofitted. You also must do your due diligence and ensure the converter is EPA or CARB compliant. In California, you are regulated through the CARB regulations whereas most federal jurisdictions are mandated through the EPA. Most of these are direct fit, weld-on, and have an integrated manifold. In conclusion, cleaning a clogged catalytic converter should be a relatively straightforward task if you do not need to remove it. 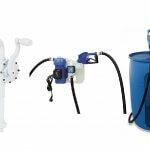 Manual cleaning is rarely required as these devices are durable and can last quite a long time. We cannot teach you the process involved in removing the catalytic converter for manual cleaning because it is not permitted as per emissions regulations. Cars and trucks are an intricate system of computers and tuning and removing a part of your exhaust can seriously hinder your vehicle’s performance and its overall state. We’ll leave you with the words; learn not to take out the emissions devices on your vehicle but learn to take care of them!